Every year following the full moon, millions of coral across the Maldives simultaneously spawn and release their eggs creating an awe-inspiring, natural phenomenon and sight to behold. This year the mass coral spawning event is expected to occur during the week after the full moon on March 23rd 2016. Guests who visit the Maldives during Easter will be able to participate in and observe this spectacle during a special coral spawning night safari arranged by Banyan Tree Vabbinfaru. Those who prefer to stay on dry land can watch it directly on the beach via a webcam placed on the house reef. To celebrate the annual event this year, Banyan Tree Vabbinfaru and nearby sister resorts, Angsana Ihuru and Angsana Velavaru, will arrange full moon dinner and drinks on their beaches for guests to appreciate this natural and rare wonder. Unknown to science until 1982, coral spawning is an incredible sight which can be detected from space, and one that is worthy of any discerning travellers’ ‘to do’ list. The exact timing of the event is still a mystery and witnessing the event requires patience and a spot of luck. Corals release their precious cargo into the water at night during the days following the March full moon but only if ocean temperatures, the tide and wind conditions are favourable. “The natural environment and conservation of our fragile marine ecosystem are priority for us here in the Maldives, especially during this El Nino year. At our Marine Laboratory, we arrange daily activities where our guests have the opportunity to learn about the marine environment and how we can all work together to create a healthy marine ecosystem for everyone to enjoy. Our activities in connection to the coral spawning are a part of our ongoing CSR programmes at Banyan Tree and one of the highlights of the year”, Dr. Newman concludes. Other marine environmental activities that guests can participate in at the three hotels in the Maldives include cleaning and planting of corals to support a healthy marine habitat, as well as conservation efforts to protect indigenous turtles. 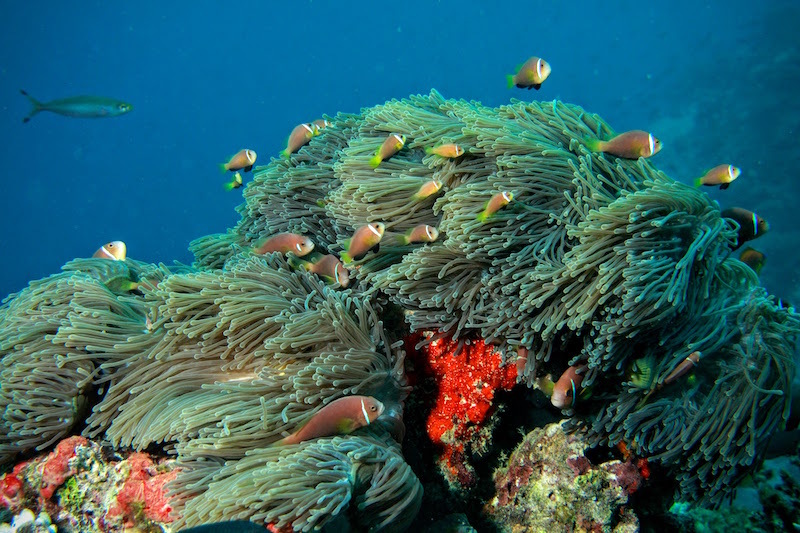 The coral spawning diving at Banyan Tree Vabbinfaru costs from USD$60 per person. 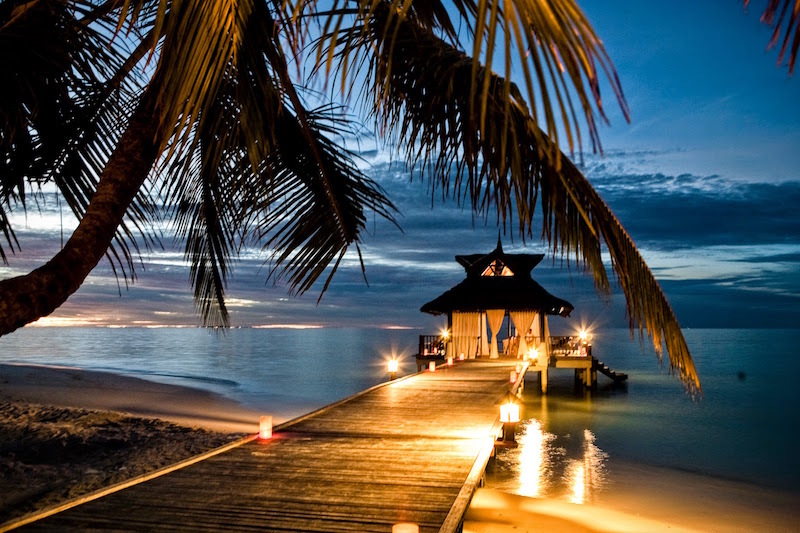 Extend your stay and enjoy the ‘Night on Us’ offer at Banyan Tree Vabbinfaru. Terms & conditions apply.